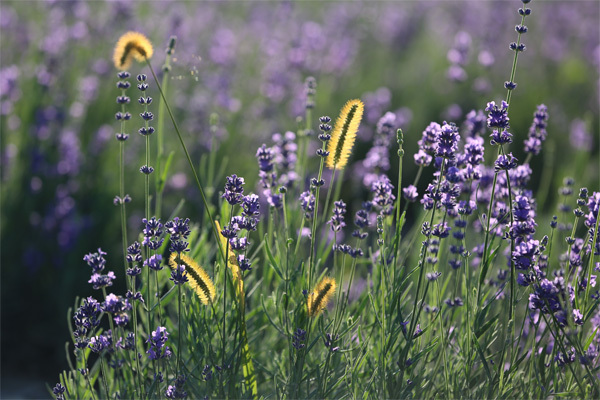 This is the AA grade Lavender from the Chinese Northwest highland desert. The fragrance is incredibly strong. The quality is outstanding! 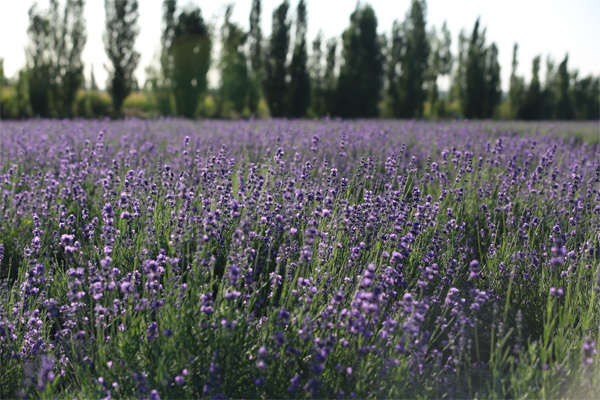 Buy Lavender Tea in bulk from Wufeng Tea – wholesale tea supplier. Get high quality teas shipped, directly from the source. 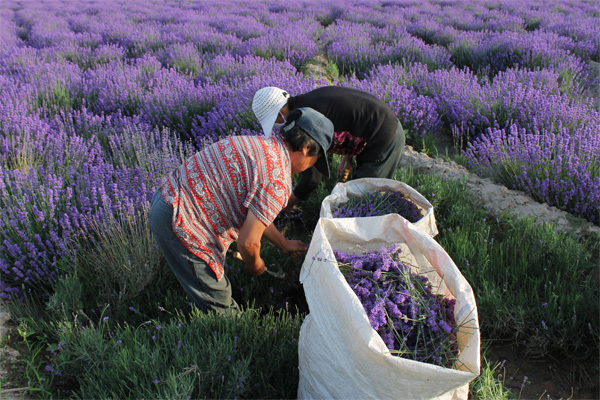 This is our lavender garden in Xinjiang, harvesting in August.